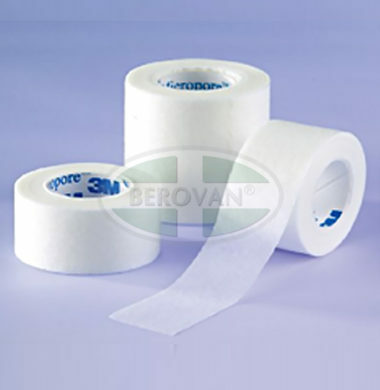 A lightweight, breathable “paper” tape that is latex-free, hypoallergenic and gentle to the skin. 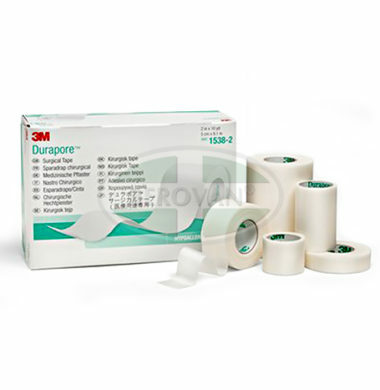 A “gentle tape” ideal for securing bandages on sensitive skin that must be changed frequently. 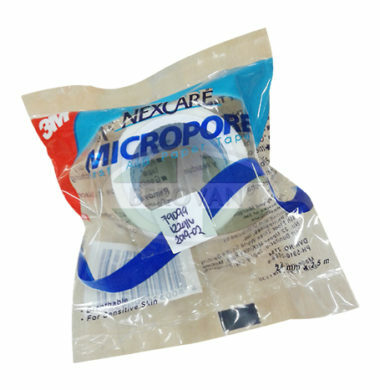 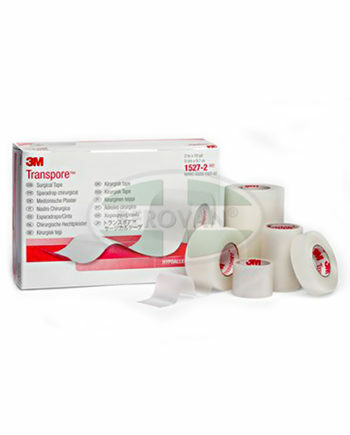 A “silk-like” tape with a latex-free, hypoallergenic adhesive that offers high strength and adhesion. 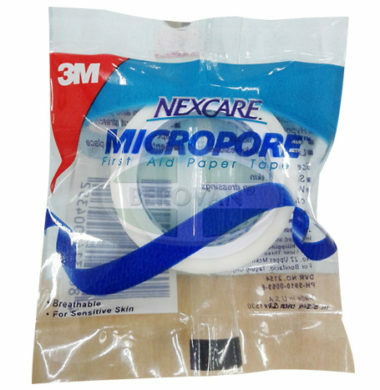 It adheres well to dry skin.